Constantin Bulucea (S'69–M'70–SM'88–F'04- LF'13) was born in Romania, where he received the M.S. and Ph.D. degrees in Electronics from thePolytechnic Institute of Bucharest in 1962 and 1974, respectively. In 1969, hewas granted a one-year government scholarship at the University of California, Berkeley,where he received a M.S. degree in Electrical Engineering. His activeprofessional career spanned 50 years, equally split across the Romanian and USsemiconductor histories. In Romania, Dr. Bulucea was the scientific director anddirector of the R&D Institute for Electronic Components (ICCE) between 1974and 1986, with assignments of national importance, such as the introduction ofsilicon transistor technology and the development of the process technology forthe Microelectronica MOS/VLSI plant. From that period, his personal legacy includes the creation of theAnnual Conference for Semiconductors (CAS), now an international IEEE event, agraduate course and a book on Linear Integrated Circuits and reference paperson surface breakdown and hot-carrier injection in silicon, originallycommunicated at IEDM and later published in the IEEE Transactions on ElectronDevices and Solid-State Electronics. In the US, Dr. Bulucea remained on the technical side of thesemiconductors business, so enjoying the last years of Silicon Valley's "HappyScaling". In particular, at NationalSemiconductor, he was the architect of company's 0.25, 0.18, and 0.13 µm CMOSprocesses for analog and mixed-signal applications. Before that, he brought to completionSiliconix's device/process architecture for the next generation of trench powerDMOS transistors, which became an industry standard in the followingyears. 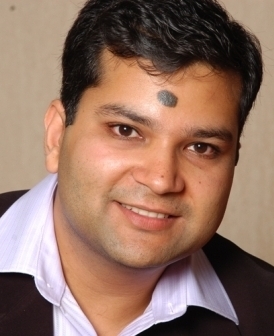 He has been active on the R&Darena as a direct contributor and also as the 2003 chairman of the Advanced Devicesand Technologies thrust of the Semiconductor Research Corporation (SRC) and asa member of the Technical Committees of the Bipolar Circuits and TechnologyMeeting (BCTM) and of the VLSI Technology Symposium. 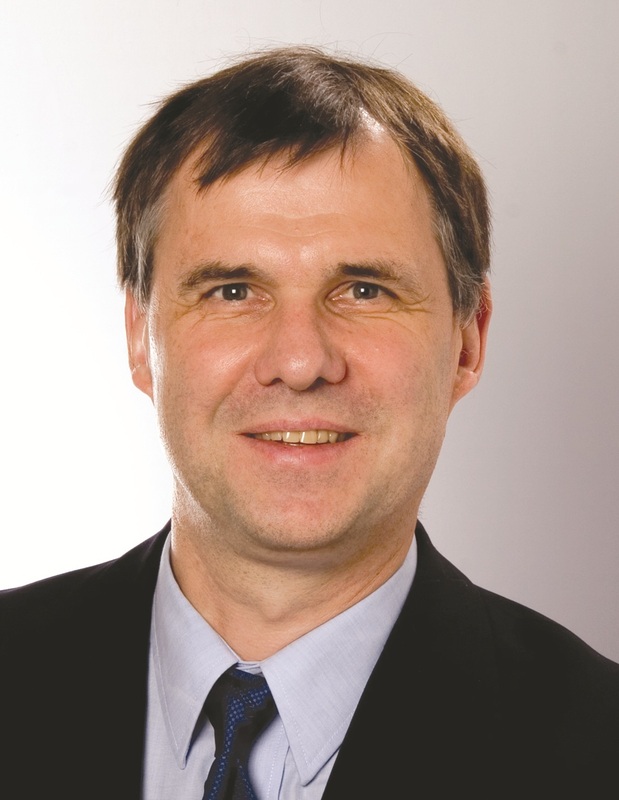 Between 2004 and 2012 hewas the editor of IEEE Electron Device Letters (EDL) for analog andmixed-signals technology. Dr. Bulucea has published over 50 technical articlesin international journals and holds 67 US patents with several others pending. 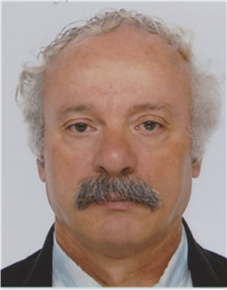 In 2001 Dr. Bulucea was elected an Honorary Member of theRomanian Academy and in 2004 became an IEEE Fellow "for contributions totransistor engineering in the area pf power electronics". In 2011, he became aDistinguished Member of the Technical Staff of Texas Instruments (TI), as aresult of TI's acquisition of National Semiconductor. Dr. Bulucea retired from TI next year, on his72nd birthday, continuing to support company's patent applications that he had authored. 1. “Physics and Technology of Sub-0.25-mm CMOS Devices” (UC Davis Seminar, 2001). 2. “Electronic Properties of Silicon and other <Known Materials>” (Stanford Center for Integrated Research, 2003). 3. “TCAD Revisited – An Engineer’s Point of View” – Excellence in Computer Simulation Symposium of the Network for Computational Nanotechnology (UC Berkeley, 2007). 4. “Devices and Processes for Mixed Signals” (UC San Diego Seminar, 2003 and 2010). 5. Eastern Europe’s Semiconductor Technology - Recollections and Projections (Keynote Address, ESSDERC/ESSCIRC, Bucharest 2013). - Professor in the Graduate School, Professor Emeritus Elec. Engr. and Computer Sciences Dept. 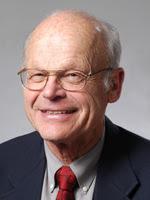 Biography: Mechanical Engineer, Stevens Institute of Technology (1955), PhD Electrical Engineering and Physics, California Institute of Technology (1962), Professor in Electrical Engineering and Computer Sciences, University of California, Berkeley (1962–1994), Professor Emeritus and Professor in the Graduate School, Univ. of California, Berkeley (1994-present). Co-Founder (with R.M.White) Berkeley Sensor & Actuator Center (1986). 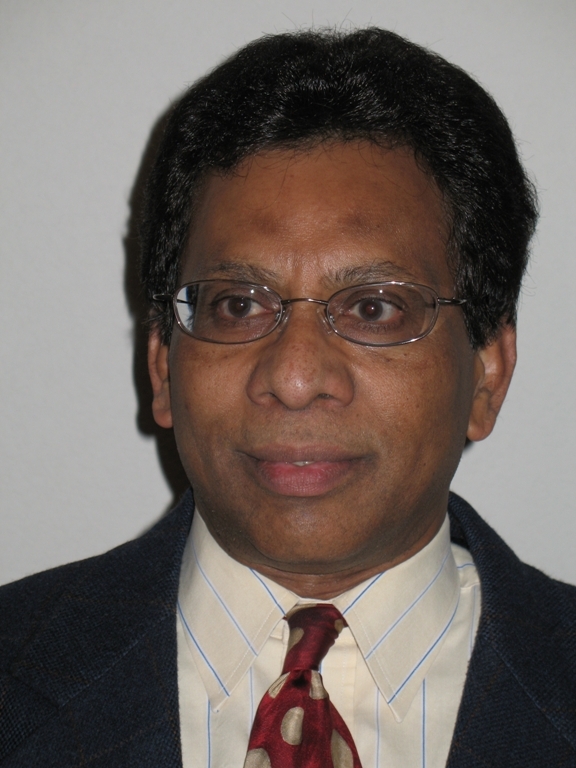 Editor-in-Chief, IEEE/ASME Journal of MEMS (1997-2012). Elected to National Academy of Engineering (1994), IEEE Cledo Brunetti Award (1998 with R.T. Howe), IEEE/Wolfson Royal Society of Edinburgh James Clerk Maxwell Award (with R.M. 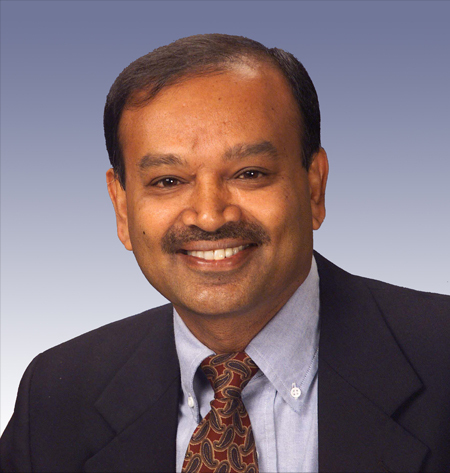 White, 2013), IEEE MEMS Career Award (1997). Trustee, Stevens Institute of Technology (1995–2005). Fulbright Professor at TU Munich (1982-83), Alexander von Humboldt Professor at TU Berlin (1994-95). General Chair: IEEE MEMS Research Workshop (1988); General Chair: IEEE Transducer Research Conference (1991).